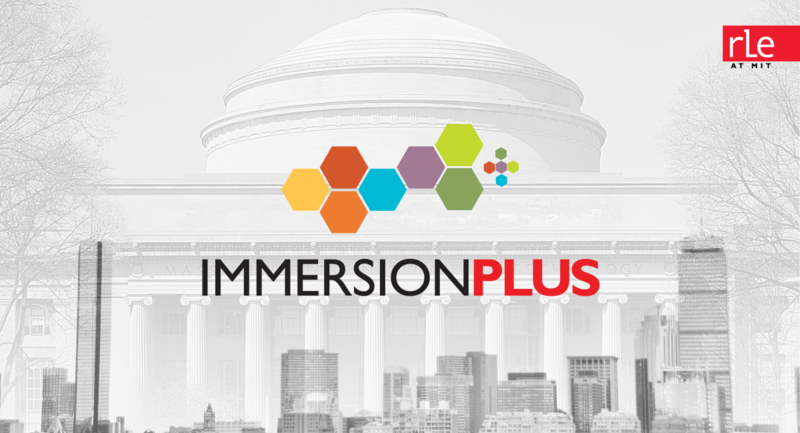 With the same vision and operational structure, Immersion Plus seeks to extend the reach of RLE’s research groups to the local community through strategic partnerships. Our first collaboration is with Brigham and Women’s Hospital. Our first event will be held on March 17. The vision for the RLE Immersion program is to bring together researchers from the seven different RLE themes, increase lab exposure, and facilitate collaborative opportunities within RLE in a new and engaging way.